A sense of depth, reflectivity and light within the façade design is produced by the interaction of daylight, artifical light and a sense of materiality. 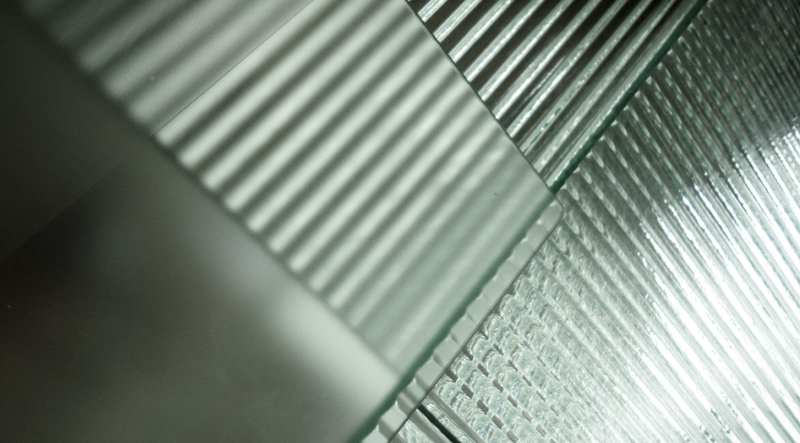 C | L proposed using linear prismatic grooves within the glass of the façade. Daylight, and artificial light refract between the prisms and reflect from a surface behind the glass, thus producing a constantly changing, deep, dynamic display of light. C | L explored a number of processes to produce the intended effects: cast glass, rolled glass, machined glass and kiln-formed or slumped glass. A number of surfaces for the reflective back panel were proposed for visual testing. 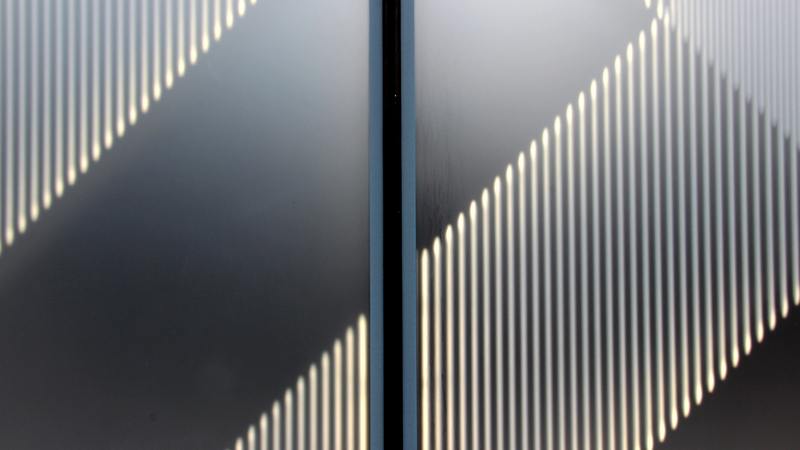 On the outer face, an etched surface was proposed to soften the reflections. This has the advantage of not permitting direct reflections of the surrounding buildings. a unitised façade system of factory- assembled cassettes. Artificial lighting is incorporated into the cassette system and carefully integrated so that it can be accessed from the outside for maintenance without disrupting the shop interior. This façade was intended as a unique design, but also as a precursor to a design language that could be applied to world-wide stores in different climates at different scales.